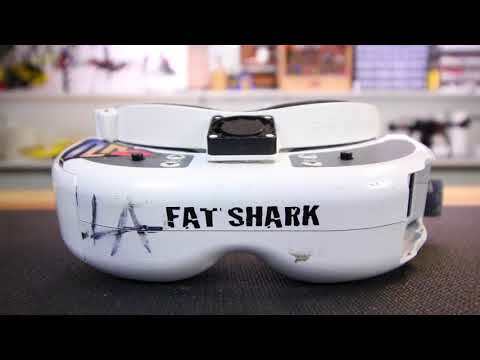 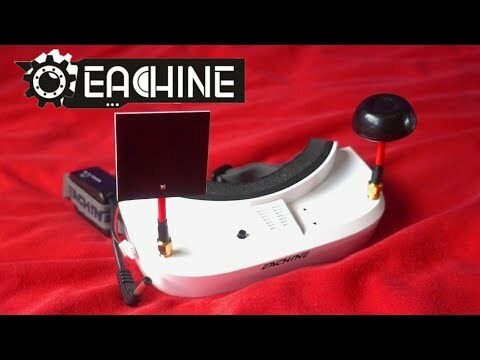 The Eachine EV100 is the least expensive way of putting an FPV goggle on your face. 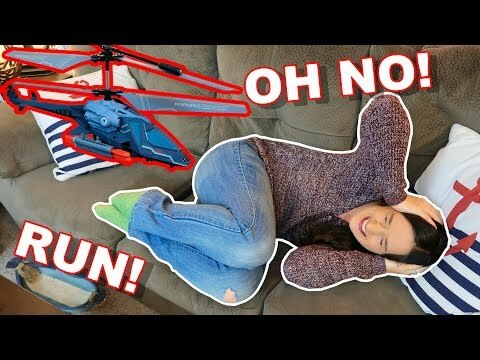 I'll tell you why I don't think it's the best use of your money. 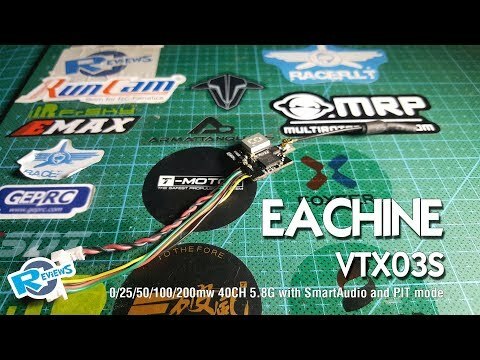 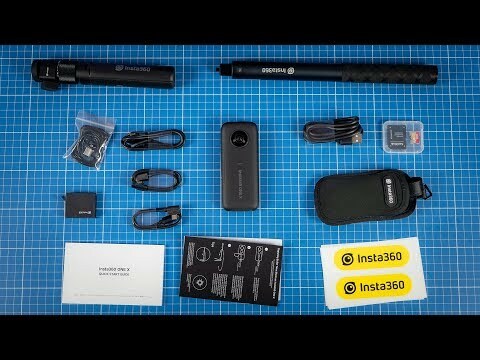 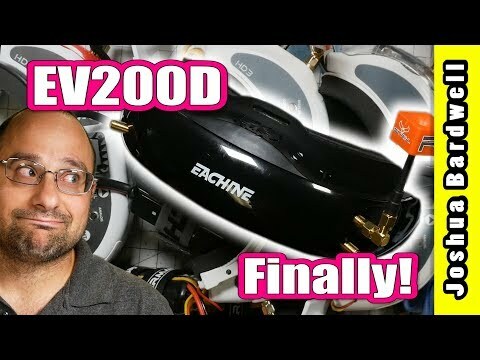 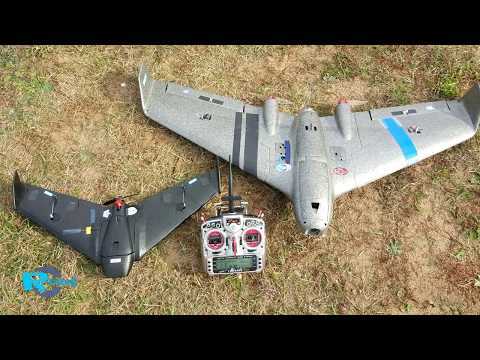 EACHINE EV200D | More Value Than Fat Shark?